Sacred instrumental music on solo harp for comfort and meditation. 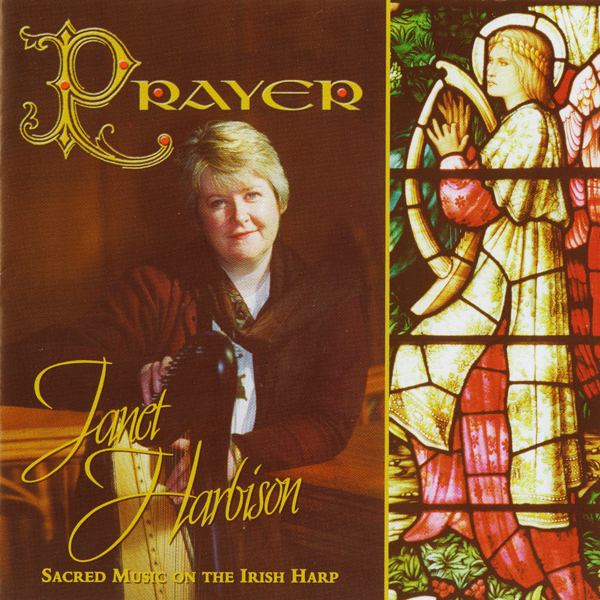 This album comprises the favourite requests of the patients in Northern Ireland hospice for whom Janet played palliative music over many years (1984-2002). The album was also published to raise funds for a number of terminal care centres. 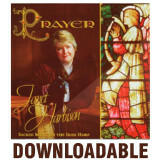 Original Compositions by Janet Harbison.. Original Composition by Janet Harbison..